Fallout 76 had something of a disastrous launch last year, with Bethesda’s game failing to live up to its promise as we pointed out in our review. However, Maryland-based developer Bethesda is looking to make up for fans’ disappointment, and earlier this year announced that a string of new features and content would be coming to Fallout 76 during 2019. 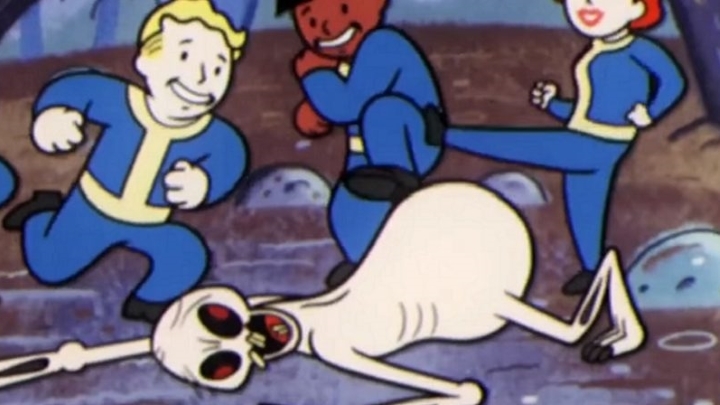 It seems that one of the new items coming to Fallout 76 has made players angry, though. These are the game’s repair kits, which come in two variants as Bethesda explains in its blog (via Eurogamer). You see, there’s a basic repair kit which restores any of the items in your inventory (such as weapons) to 100 % condition. Improved repair kits do much of the same, but restore items to 150 %, giving you more time to play with the item before it breaks down due to use. The thing is, that although you can obtain repair kits during your travels through Fallout 76’s Wasteland (by defeating certain enemies for instance), players can also buy these through the game’s Atomic Shop. The Atomic Shop is an in-game store which has up to this point only sold cosmetic items, but it’s clear that by offering repair kits via the in-game shop Bethesda has opened a can of worms, as this appeared to introduce a “pay to win” element to the game. This is because while Fallout 76’s in-game currency (the Atom) can be obtained by playing the game, it can also be purchased using real world money. This means players could spend money to stack up on repair kits, potentially giving them an unfair advantage over other players – since Fallout 76 features PvP (player vs player) combat, having more repair kits could tip the balance in favour of players who stack up on these items. And as Eurogamer points out, even one Fallout 76 subreddit has issued a statement about repair kits, which explicitly mentions players’ backlash against Bethesda’s decision to feature repair kits in the game. However, Bethesda does appear to be open to player feedback regarding these items, stating that it’s planning to “make adjustments based on your feedback”. This will happen when repair kits are introduced into the game, something which will happen later this month. It would be a great thing then, if the new repair kits help make Fallout 76 a better game, and that in spite the player backlash, Bethesda’s updates this year help improve what sadly was one of last year’s most disappointing releases.